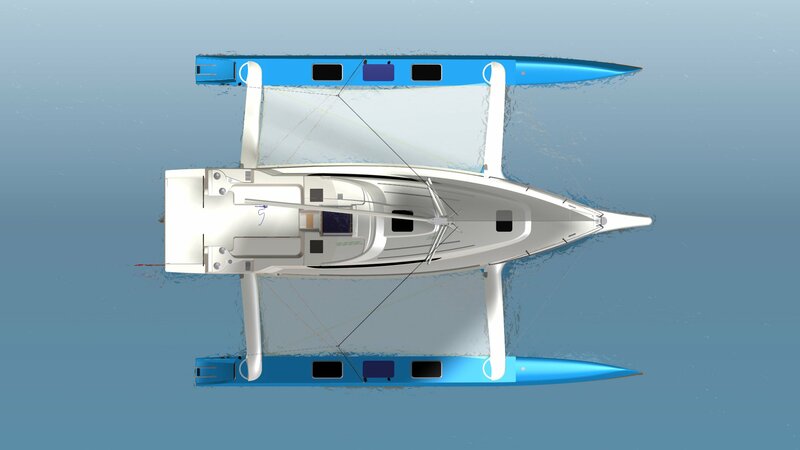 TMG announces two new members of the Dragonfly Trimaran family. One of Australia’s leading multihull specialists, TMG (The Multihull Group), has announced the addition of two brand new members to the Dragonfly trimaran family. 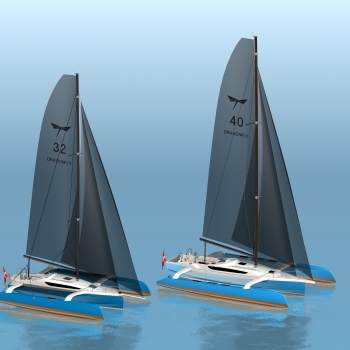 TMG Managing Director John Cowpe says: “As part of our vision to bring the very best multihulls to Australia, TMG is thrilled to add two brand new Dragonfly models to our exciting trimaran range: the Dragonfly 32 Evolution and the Dragonfly 40. Whilst the Dragonfly 32 Evolution replaces the former Dragonfly 32 Supreme, the Dragonfly 32 Touring version will remain part of the Dragonfly 32 line-up. Designed for sailing trimaran enthusiasts, with its cutting edge design, focus on easy handling and shorthanded sailing, the Dragonfly 40 sets new standards for fast, comfortable and safe family offshore sailing. “Not only are Dragonfly continuing to build top of the line, fast, lightweight trimarans,” says TMG Managing Director John Cowpe, “but every single Dragonfly model features high-performance, sleek, elegant European design and their dramatic award-winning ‘Swing Wing’ system. 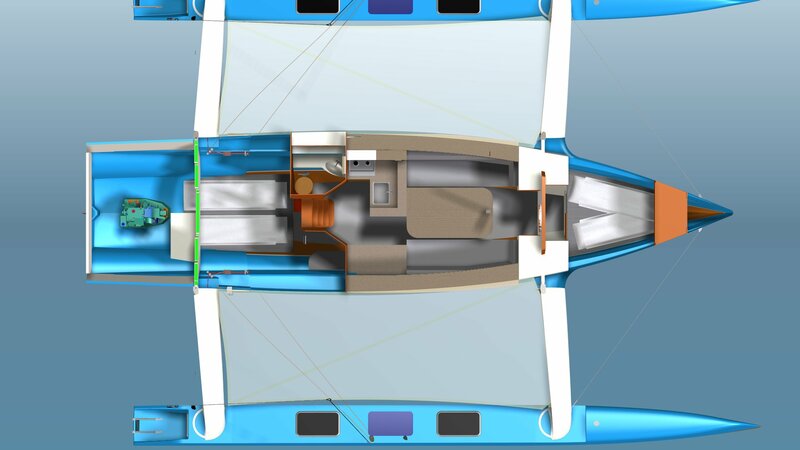 This revolutionary Swing Wing system gives them enough stability to moor in the folded position in a marina berth, saving space and reducing storage costs. “Dragonfly Trimarans can comfortably accommodate four to six people in a spacious principal hull that is incredibly comfortable and safe. They are unsinkable, beach-able and have a kick-up rudder and centreboard system,” continues Cowpe. The new Dragonfly 32 Evolution will premiere Jan 19-27, 2019, at the boot Düsseldorf 2019, while the all-new Dragonfly 40 will launch in May 2019.